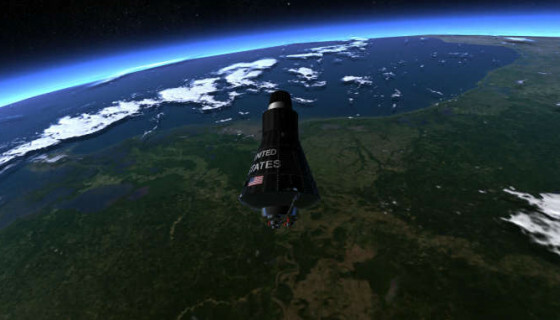 Reentry is a space flight simulator based on real life spacecrafts. You create a new astronaut, gain levels and experience for every move you make by completing missions in space. You will have access to missions similar to what happened in real life, or fictional missions designed to challenge you as an astronaut. Spacecrafts are highly complicated machines with the primary task of exploring and understanding what’s outside the atmosphere of Earth, while keeping the astronauts alive for long periods. This is achieved by hundreds of individual systems and backup systems working together. With the help from the in-game Space Flight Academy, the provided flight manual for each spacecraft, and checklists, you will learn how to fly and operate these machines, and explore space in a high resolution and realistic environment. Control almost every system like the real astronauts, see the sunset and sunrise while orbiting orbiting Earth with speeds exceeding 25,500 ft/s. Explore the surface of Earth and the Moon with high resolution textures, or simply enjoy the solitude of being in space. Imagine the final few seconds before launching into space. You are sitting on top of a 111 meter high rocket, looking at the instruments of a spaceship about to leave the oasis we call Earth. The engines are igniting, mechanical systems are clinging below you, while thousands of gallons of fuel is pumping through the systems. The loud roar of the five F1 engines are producing close to 8,000,000 pounds of thrust, violently shaking the cockpit and lifting 3 million kg off the pad. The launch pad tower is slowly moving away from you while the engines are balancing the rocket like a skyscraper on a needle. Sophisticated engineers has created the systems that will safely accelerate you to 25,500 ft/s, into a free fall orbit, with the Moon as the destination. 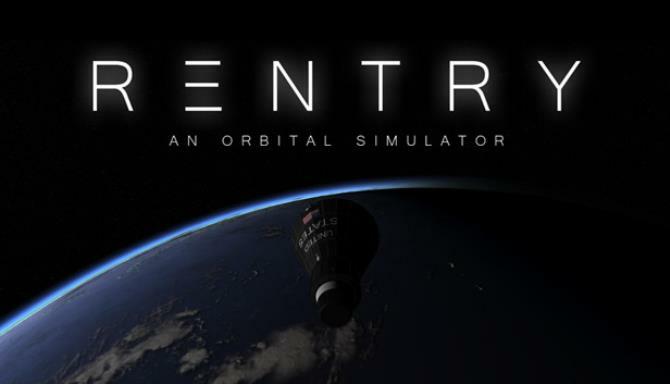 Welcome to Reentry, an orbital simulator.